How Far is Happy Home Anant Apartment? 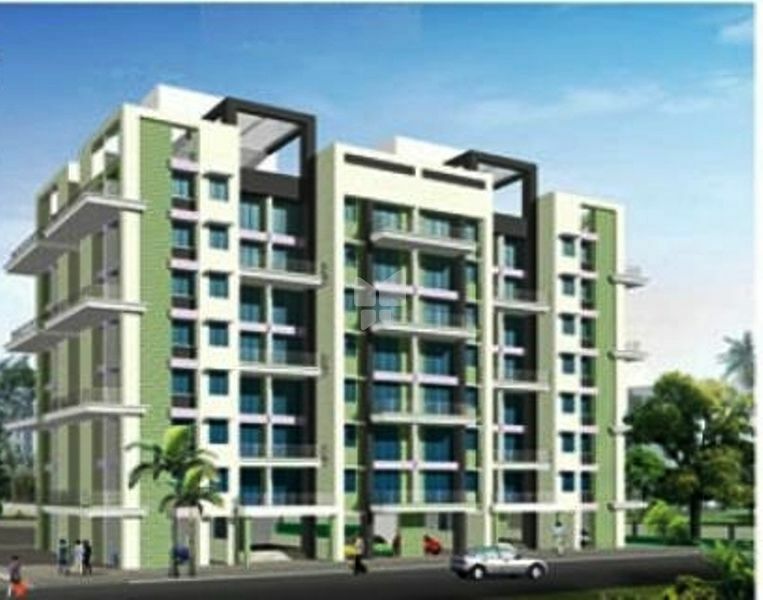 Happy Home Group Dombivli has launched yet another Project in Navi Mumbai. Happy Home Anant is located in Panvel, Navi Mumbai, Maharashtra, INDIA. Project has various modern amenities like Garden, Swimming Pool, Play Area, Club House, Library, Gymnasium, Community Hall etc. The HAPPY HOME Group has been in construction for the past 25 years, HAPPY HOME group has believed that its success comes from its people. Wherever there are people there is an opportunity to serve. Over 25 years of dedicated work in the Construction business, has earned considerable goodwill and the trust of everyone involved in the business. It is the commitment to service that has been the springboard of our growth. HAPPY HOME Properties provides impetus to innovative design and construction techniques.It has experimented with new styles and created every monument as a benchmark. It is our expertise in building houses and commercial buildings, which offer both lavish amenities and luxuries that, meet both international standards and local budgets and deadlines that have helped us stand our steed in the highly competitive construction industry. We strive to cater to global needs, provide value for money, quality of Construction and ensure timely delivery. Our aim is to improve quality of life through provision of modern amenities and infrastructure facilities. The capabilities of HAPPY HOME include identification and selection of properties, feasibility studies, joint development with land owners, selection of architects and consultants, legal vetting, preparation of schemes for commercial and residential complexes, construction, project management, marketing, sales and customer service. The company takes particular care in ensuring that its projects feature perfect vaasthu and a clear title so as to give buyers a hassle-free and happy ownership. Our focus will be on customer satisfaction and we will build a concrete relationship that will be long lasting.